These coconut treats offer plently of health benefits and come in both oil and flake form. 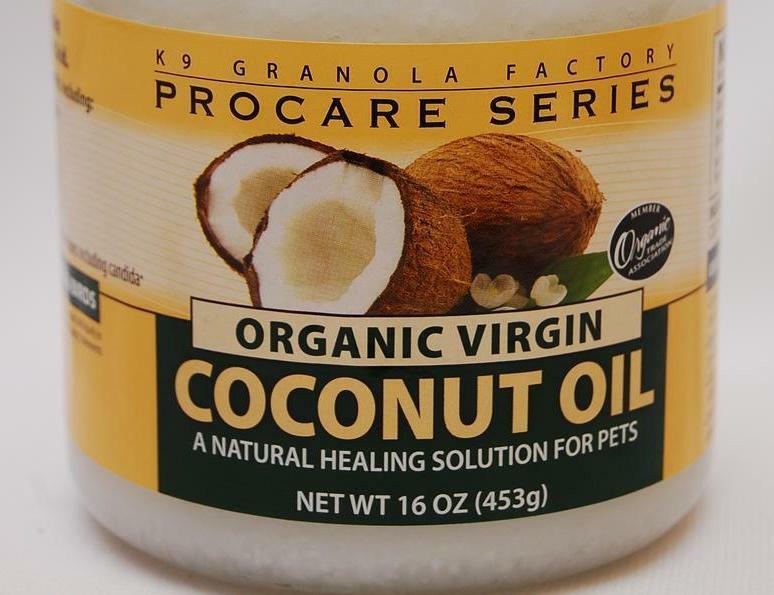 Oil can be applied to the skin and the flakes can be sprinkled on food to give your dog a healthy glow. 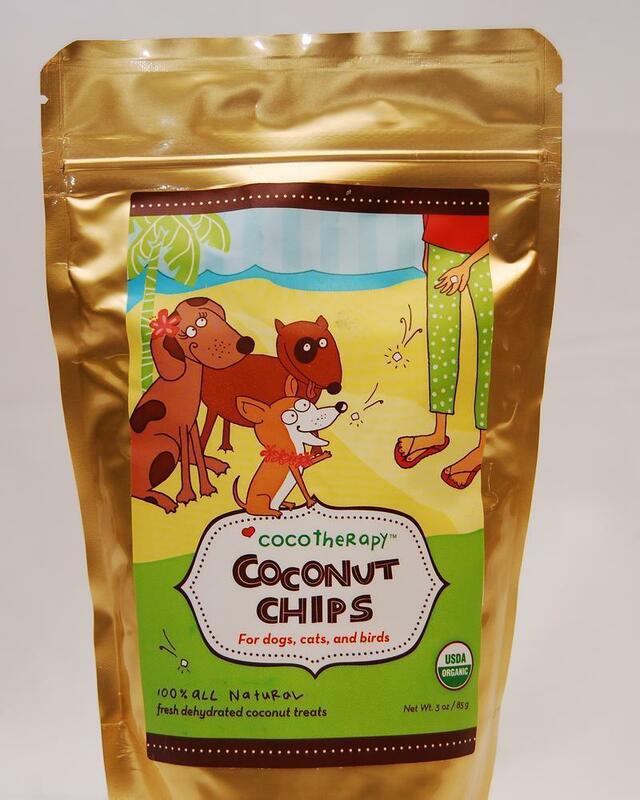 Coconut has been known to help heal cracked paw pads and can be applied to hotspots to offer nourishment.